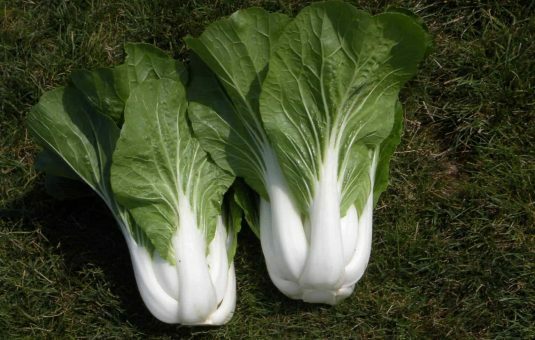 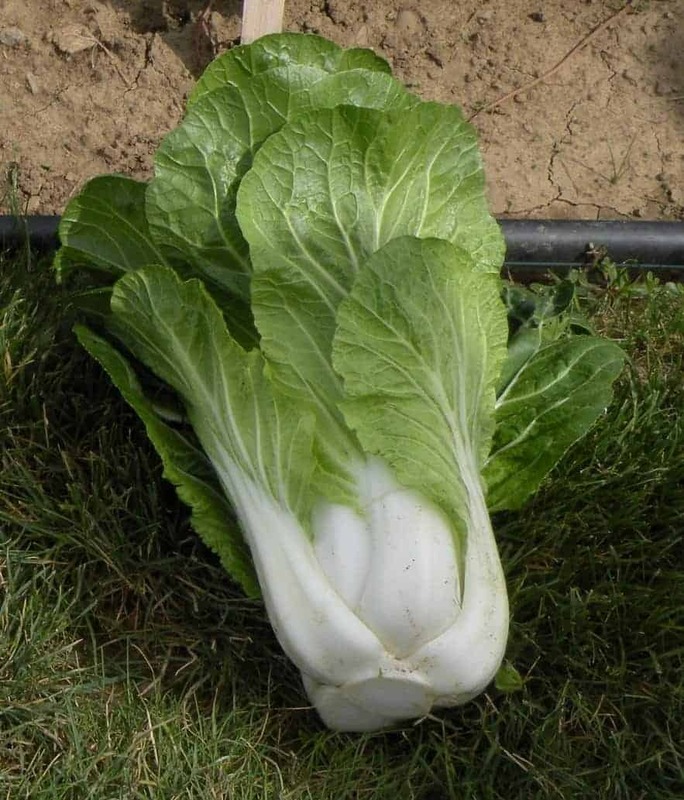 In the history of AAS, Bopak F1 is the first Pak Choi to become an AAS Winner. 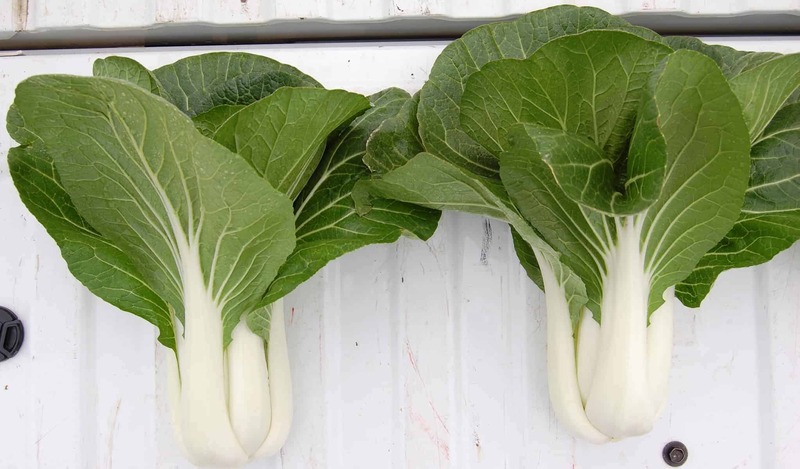 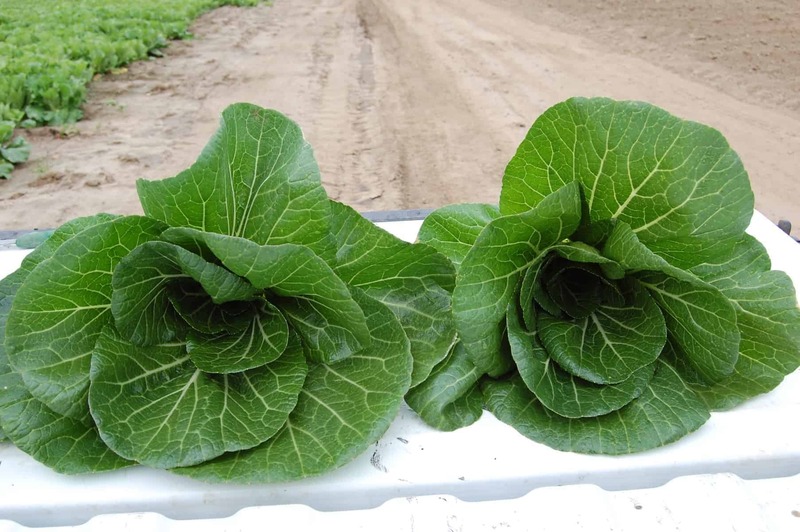 Bopak matures about 5 days earlier than other varieties when harvested as a baby Pak Choi but it can be grown to a full-size head as well. 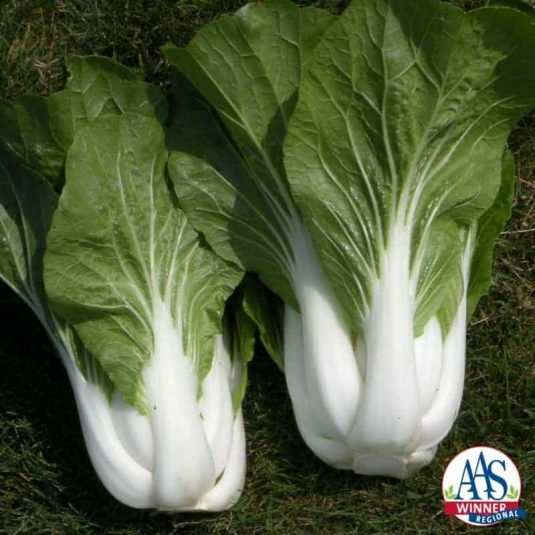 The tender leaves and crisp sweet stalks are a tasty addition to Oriental recipes or eaten raw. Swap stalks for celery sticks, add to soups and stews, or grill on the barbecue. 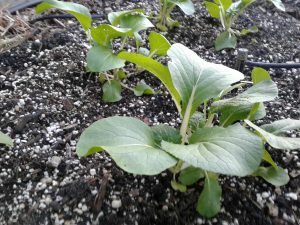 Plant every couple of weeks for successive harvests in spring and fall; Bopak retains it’s nice flavor even in warmer weather. 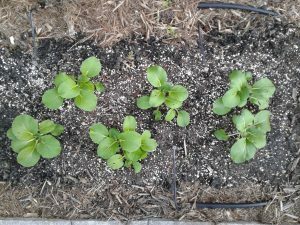 The compact, upright, dense plant habit allows for close garden spacing. 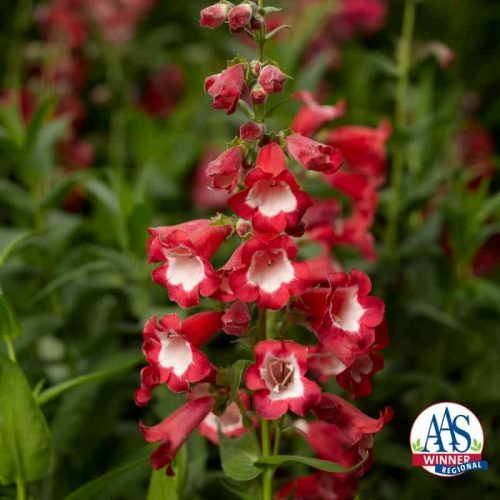 This classy specimen is great for home gardeners with limited space and makes an attractive “thriller” for patio pots and containers. 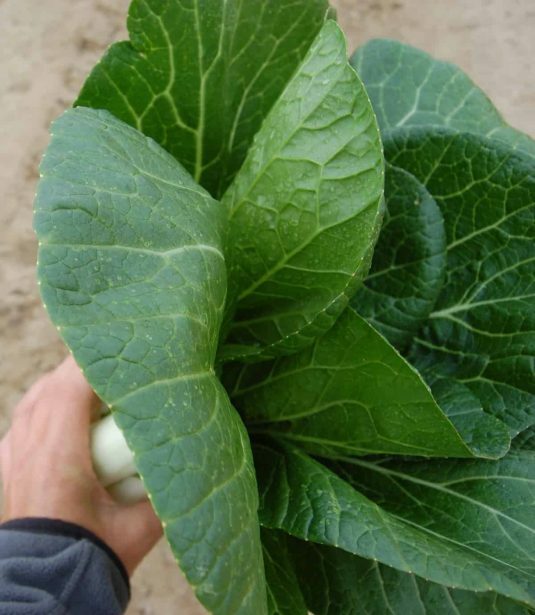 Fruit Flavor Description: Tender leaves and crisp sweet stalks with a flavor between cabbage and chard. 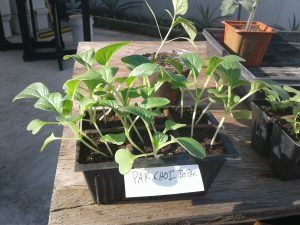 Plant transplants 10 inches apart. 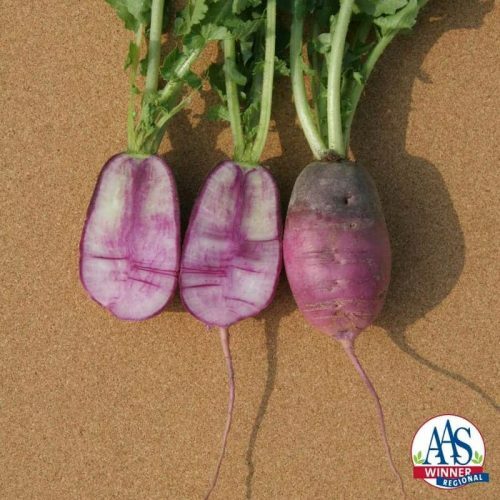 For direct seeding, plant 1/2-inch deep and 1-2 inches apart. 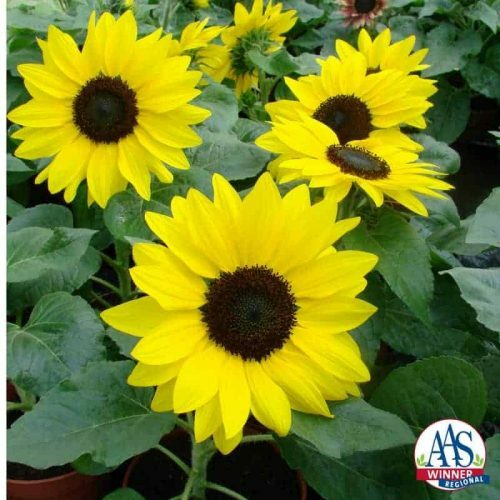 Plant in full sun in cool climates, and filtered sun where summers heat up quickly. 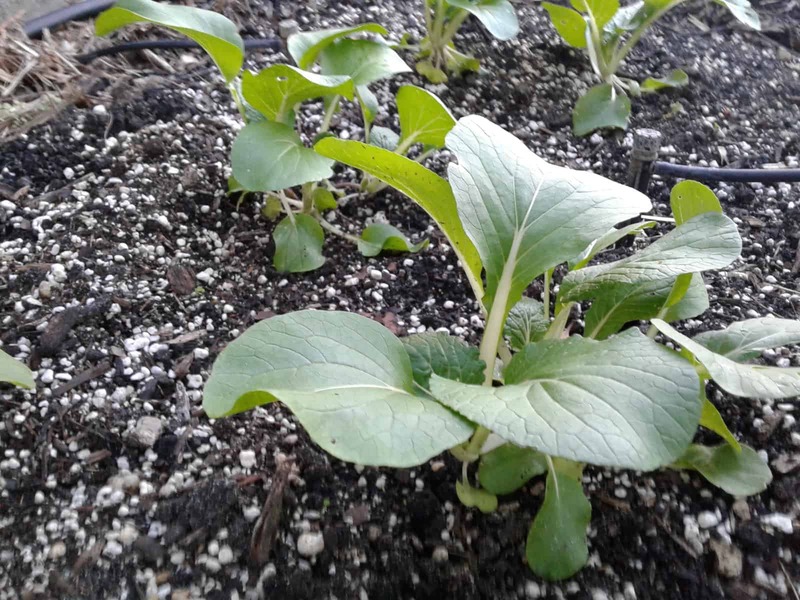 When plants are 2 inches tall, thin to 10 inches apart and eat the thinnings! Plant every couple of weeks for a longer harvest. 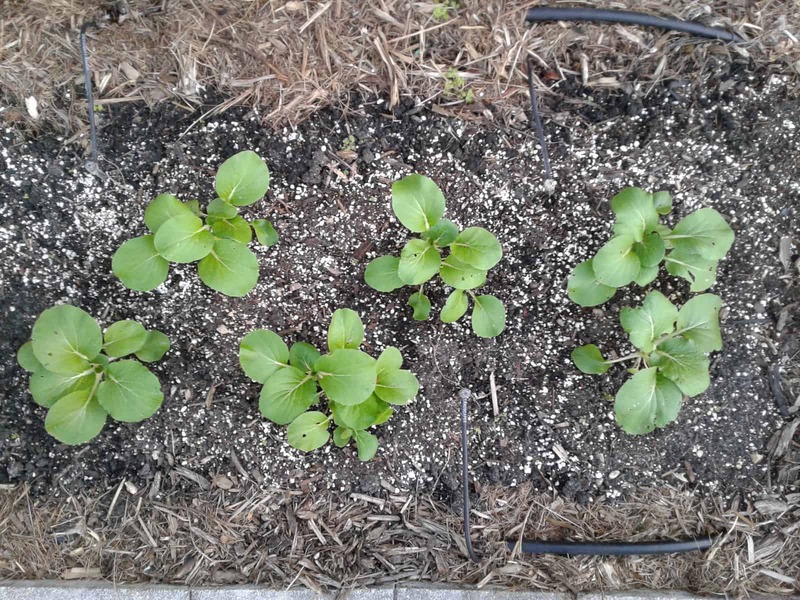 Stop planting when the weather turns hot, then start new plants for fall in late summer. 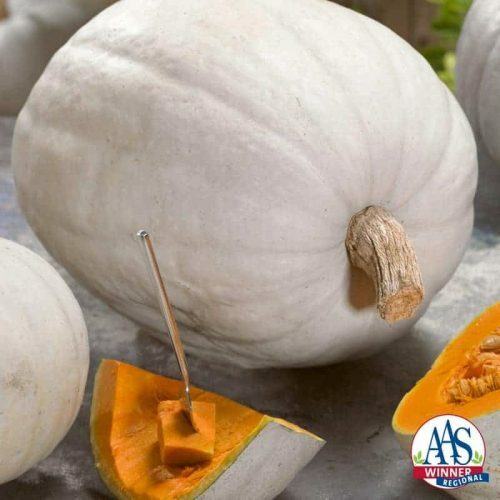 In the fall the long harvest window is advantageous to home gardeners.